Child custody can be a particularly sensitive topic for a divorcing couple. Because emotions can easily enter into such situations, a parent going through a divorce and custody proceedings may want to contact a law firm near The Woodlands for its experience expertise. A family lawyer can advocate on behalf of a parent to ensure a custody decision that takes into consideration the welfare of the child. 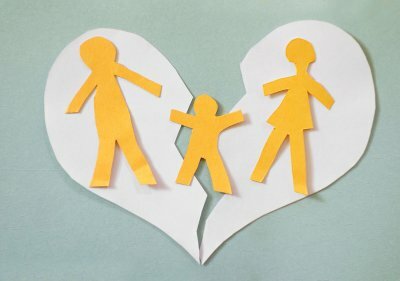 In general, individuals divorcing in the state of Texas may be required to participate in child custody mediation. Courts urge couples to decide for themselves the custody arrangements for their children without the need for litigation. A family law attorney can help parents discuss their custody desires amicably and prepare the necessary paperwork to see through these arrangements. A family law expert can also inform couples of their custody options and what regulations come with each custodial choice. Should a couple not come to mutually agreeable terms about child custody, court determination may be the next step in the custody process. If the court becomes responsible for deciding child custody issues, a judge may consider any number of factors before making a determination. Because the child’s welfare is the primary concern, a judge may look over the financial circumstances of each parent to ensure that the child’s basic needs can be looked after in a given home. He might also evaluate the well-being of each parent to see if one adult or the other is physically or emotionally better equipped to have child custody. The wishes of the child may also play a role in a court determination of child custody. Older children may be asked if they have a preference of parent with whom they would like to reside. Other considerations such as the locale of each parent can also help in determining who should receive custody. A family law attorney can help a parent provide the necessary information to allow him or her to best demonstrate parental strengths so that an outcome can be reached which reflects his or her custodial wishes. Once a decision is made by the judge, all parties are legally obligated to abide by it. The need for estate planning does not depend on the size of your estate. If you have any possessions, monetary or otherwise, that you would like to bequeath to friends, family members, or charitable organizations, you may want to speak with a will attorney in The Woodlands. 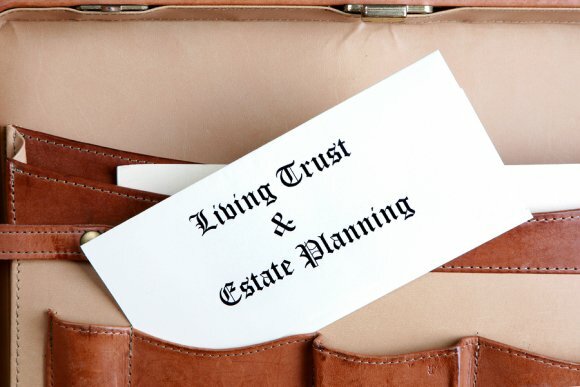 Some people may not think of estate planning until they have reached significant life milestones such as getting married, having a child, or buying a home. However, these events typically happen after an individual has already amassed significant assets. As soon as you accumulate possessions of financial or sentimental worth, consult a law firm that specializes in wills and trusts. A will lawyer can explain the differences between these documents and help you decide which one is right for your needs. When you go through a law firm for your estate planning needs, you can also better guarantee that your wishes for the division of your assets will be carried out as you wish. 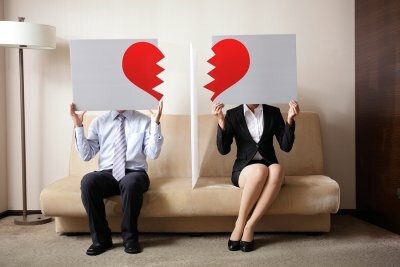 An impeding divorce can be a worrisome situation even under the best of circumstances. You may feel pressed to choose the first attorney that a friend recommends or a commercial suggests, but it is important to exercise patience until you feel wholly comfortable with a particular attorney or law office . With this in mind, you can use resources such as loved ones and media outlets to create a list of potential candidates with whom you would like to discuss your case. Family law experts often allow for complimentary meetings with prospective clients so that they can learn more about the case. This first appointment may be all the time you have before deciding if you want to use a particular divorce lawyer, so come to each consultation prepared with questions. You should also observe how each attorney interacts with you. Indeed, this lawyer may be a person with whom you must work with for several months or longer. Having a comfortable professional relationship is often critical for an optimal legal outcome. As you consult with each divorce lawyer, you may want to bring up specific circumstances that may impact the details of your divorce. For instance, did you sign a prenuptial agreement with your spouse? You should also tell each attorney if you have children, as the status of your current child custody and child support arrangements could affect the outcome of your divorce. Knowing that your lawyer has a background helping clients with such aspects of their divorces can better ensure that you too can experience a favorable result. In any event, when consulting with an attorney, do not withhold negative information about yourself. Rest assured, if you keep your attorney ignorant of your dirty laundry, your spouse will not keep the opposing attorney similarly in the dark. Your attorney needs to prepare a response to negative information about you – and that’s best done weeks or months in advance of a trial, versus standing in front of the judge. Disclose everything as soon as possible. Wills and trusts in the Woodlands dictate what happens to a person’s assets and estate after death. While most people refer to an attorney who helps in these situations as a will attorney or a probate lawyer, they are actually called estate-planning attorneys. When someone decides to create a will or a trust, consulting with a lawyer can ensure that he or she achieves certain estate-planning goals. In this video, an attorney details the many benefits of working with a lawyer during the estate-planning process. As he explains, a lawyer understands the best avenues for allocating assets following death. For example, a lawyer can help explain when a trust or will is the most effective means to allocate assets to family members. Working with an attorney also ensures accurate preparation of documents, so as to ensure smooth probate and estate execution.